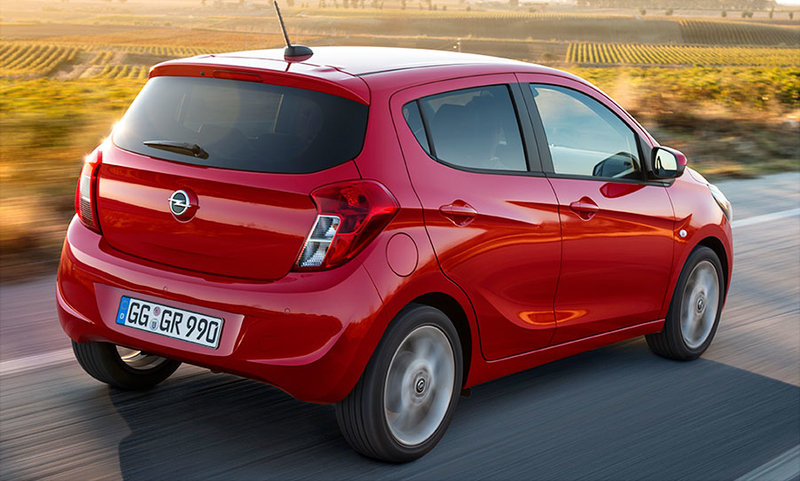 Opel's new entry-level model is the brand's cheapest car but it offers advanced connectivity features. 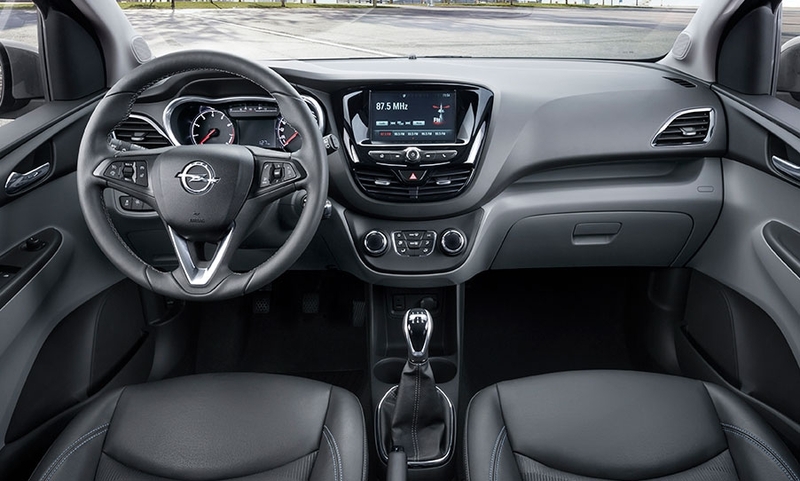 The Karl has been on sale since last June but Opel has now added options that allow a smartphone to be connected to the dashboard touchscreen and a 4G WiFi hotspot to be created. The Karl can compete with larger cars when it comes to mobile connectivity, Opel's sales and marketing chief Peter Christian Kuespert said. IntelliLink is an option and is compatible with Apple CarPlay and Android Auto. It allows smartphones to be connected to the minicar's infotainment system through a USB port. General Motors' OnStar, which turns the car into a WiFi hotspot for up to seven devices, is also an option. 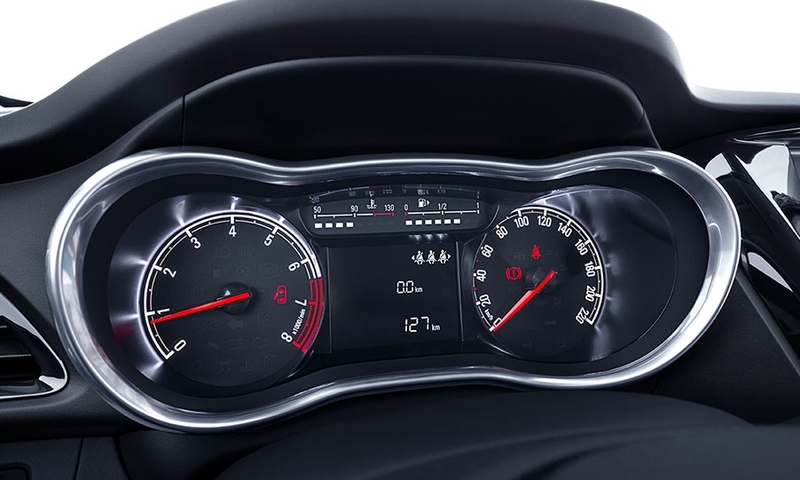 Opel delayed the availability of these features until after the new Astra launched in November to avoid drawing attention away from the automaker’s key compact model. 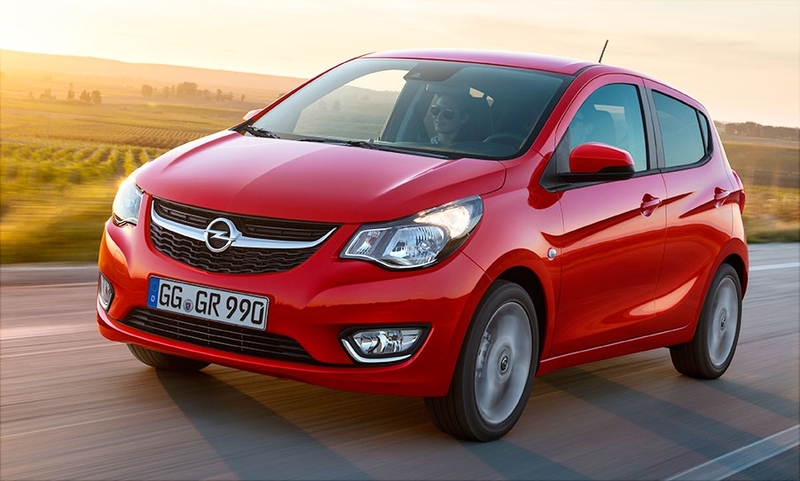 The five-door Karl, which is sold by sister brand Vauxhall as the Viva in the UK, replaces the Suzuki-built Agila as Opel's most affordable model. 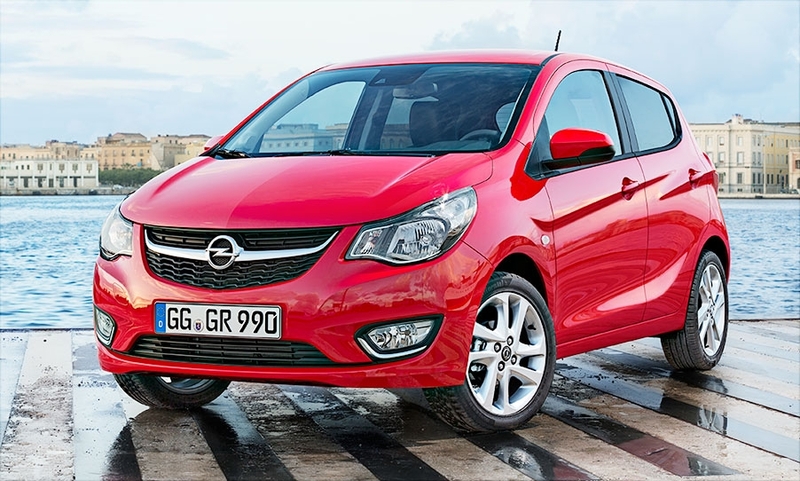 The minicar will help Opel/Vauxhall to win Chevrolet customers after parent GM ended sales of Chevy's low-cost Korean-built cars in Europe at the end of last year due to weak demand. The Karl is aimed at buyers for whom “affordability, functionality and getting from A to B” is the key purchasing reason, said Opel Germany's sales director, Markus Kuppler. The Karl's trim levels are limited to three so that customers can drive their car right out of their dealership after buying it, he said. The Karl is slightly shorter than Opel's other minicar, the three-door Adam, which is aimed at young people seeking a small car that is chic and has lots of personalization options. Technology: Optional safety and comfort equipment includes lane departure warning, cruise control with a speed limiter, heated front seats and a heated steering wheel. 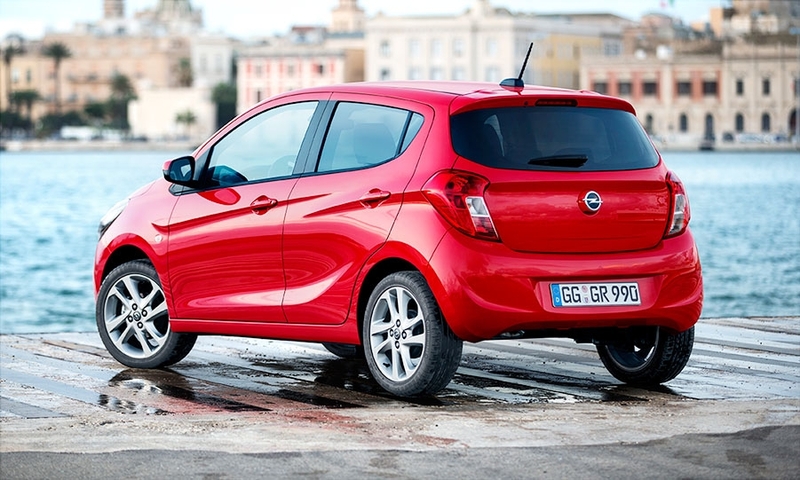 Troubled name: Opel picked the name Karl to pay homage to one of the brand's founders. Sister brand Vauxhall thought the name was too German and opted to revive the Viva label used in the UK until 1979. 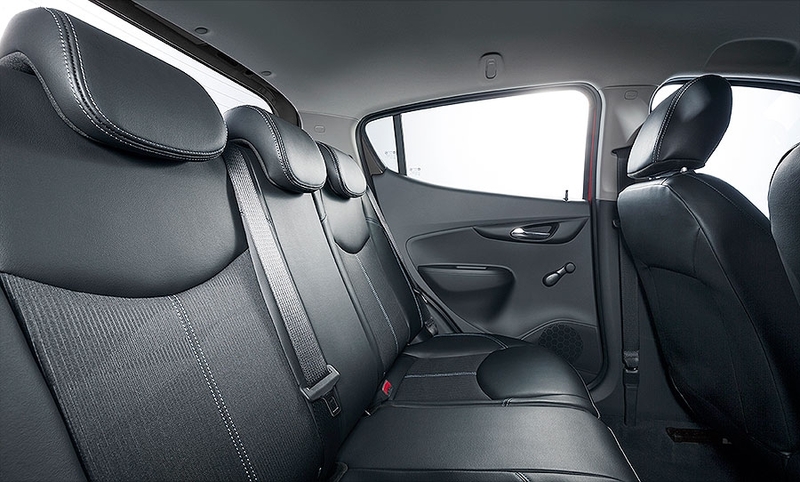 What's good: Roomy interior with seating for up to five people. What's bad: Only one engine option, a 75-hp 1.0-liter gasoline unit.